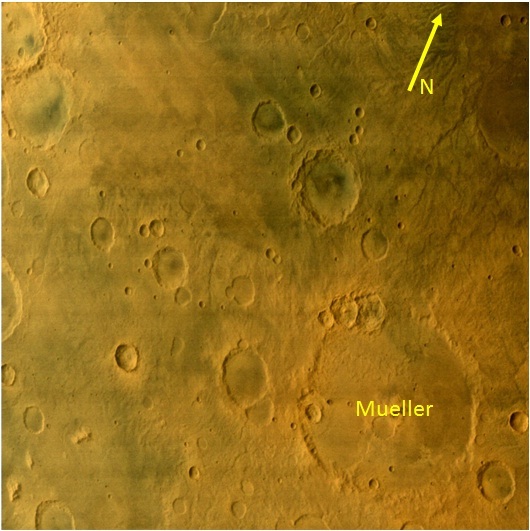 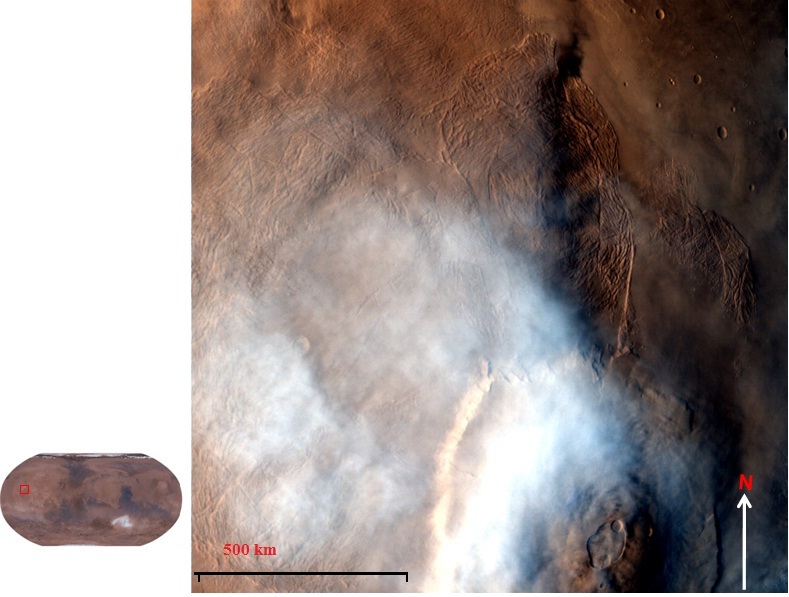 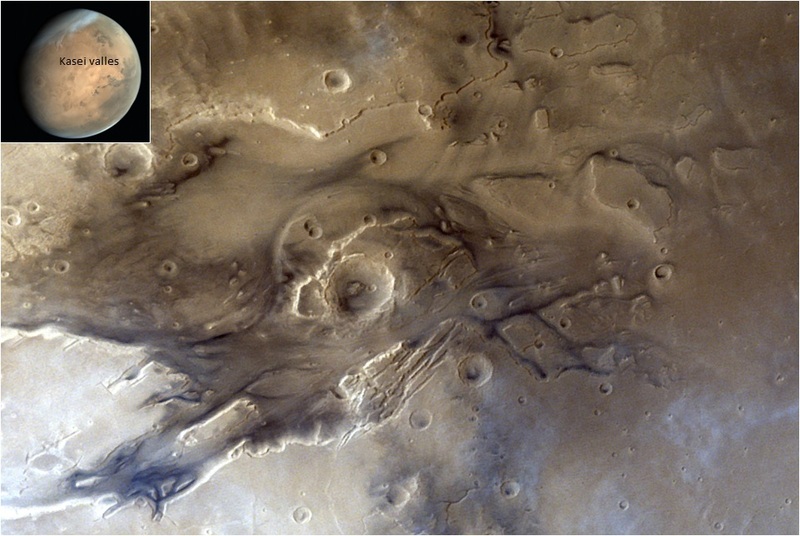 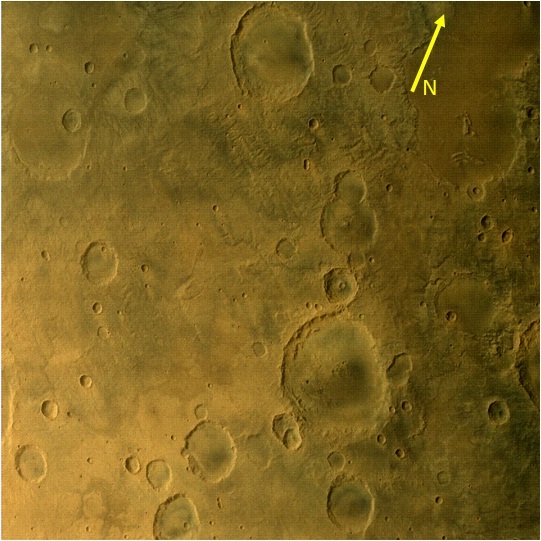 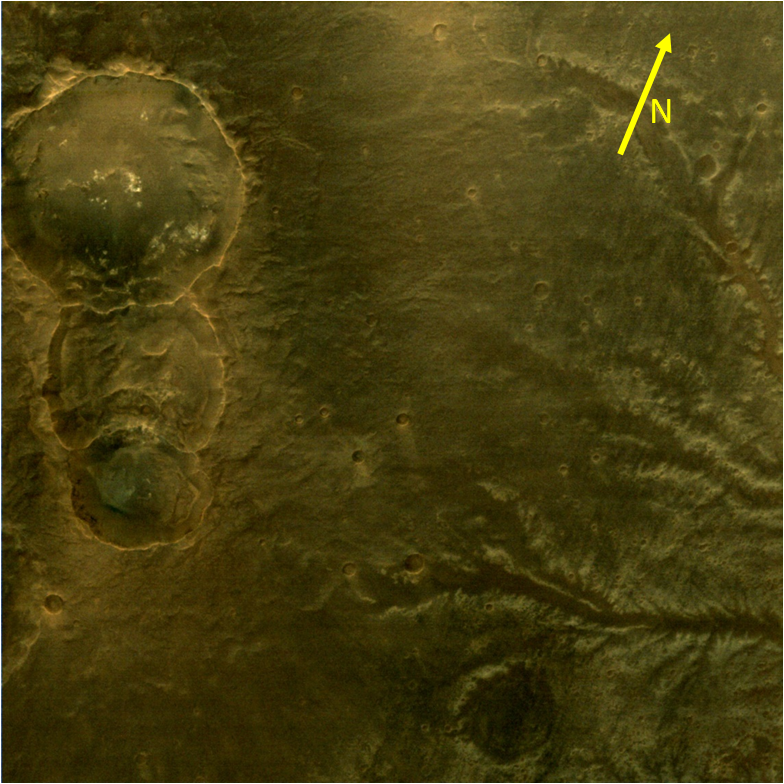 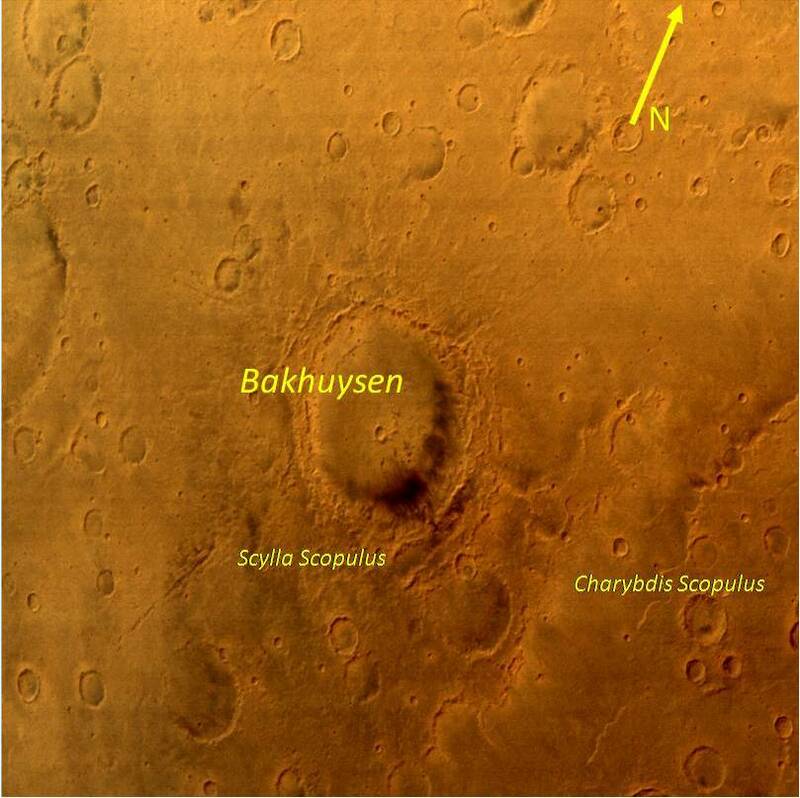 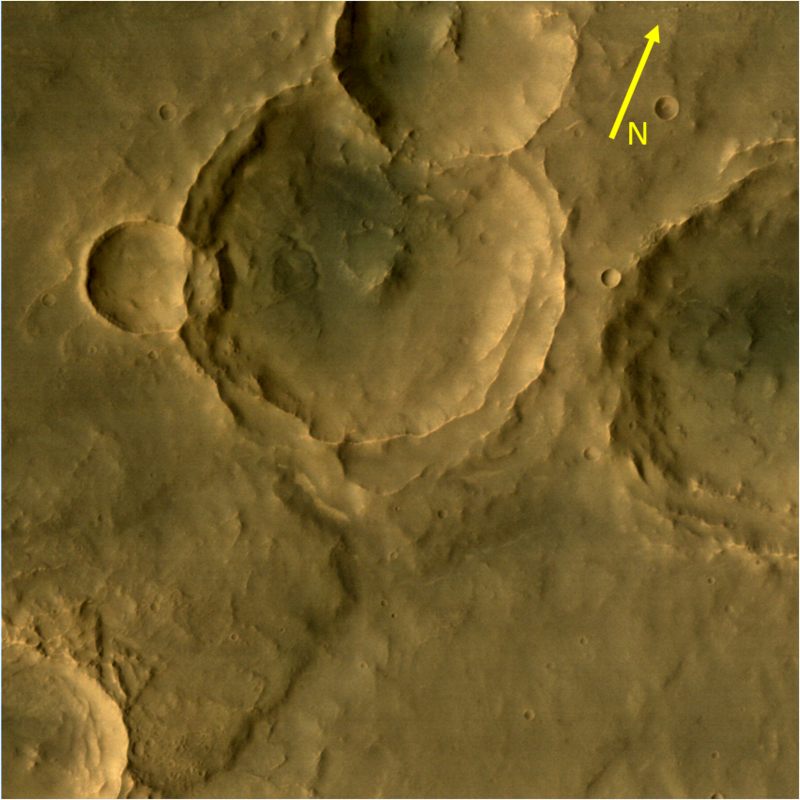 This image covers about 310 km x 310 km area with 154 m per pixel resolution in Eridania quadrangle of Mars, adjacent to Mare Cimmerium on it right and Muller crate to its left in the southern hemisphere at areographic region centered around (24 S, 133 E). 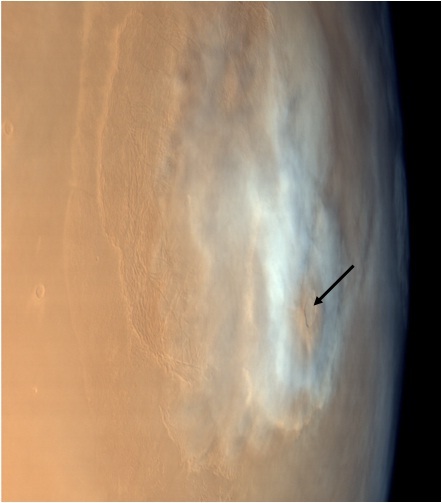 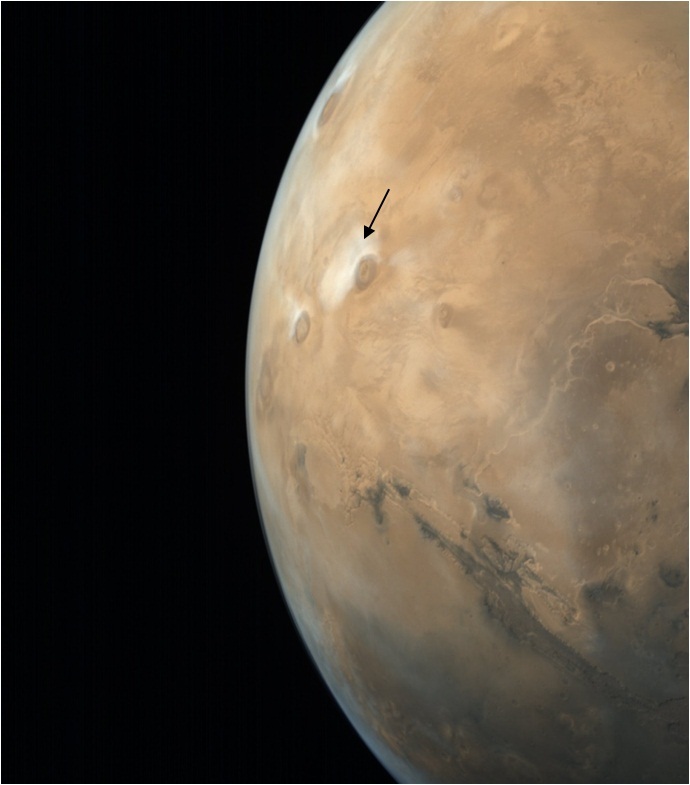 This MCC picture was taken on March 15, 2017 from an altitude of 3072 km. 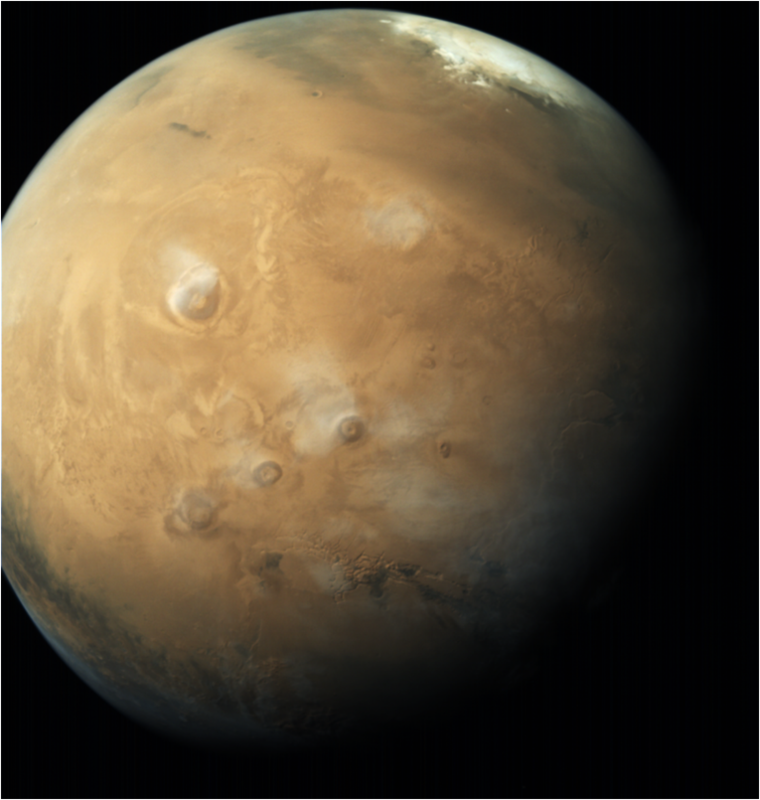 This RGB image has been color enhanced/sharpened for better visual appeal.